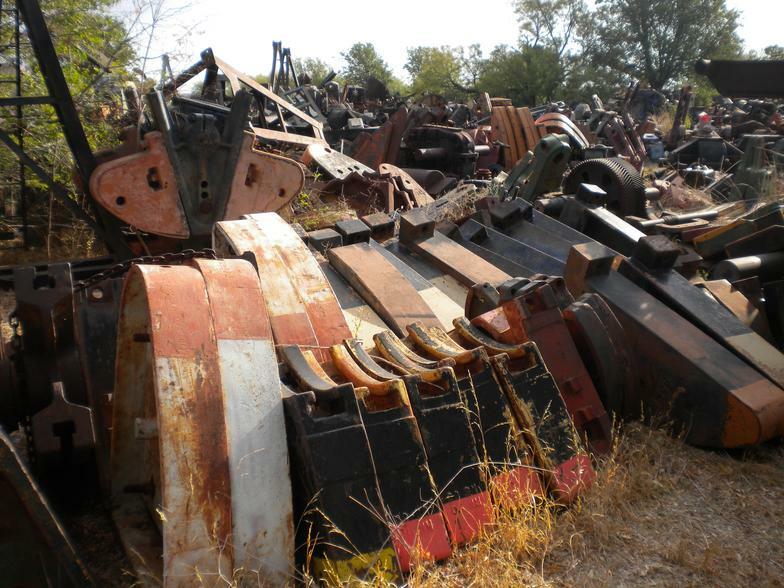 Harrelson Equipment offers a large assortment of crank arms for all major brand pumping units as well as old, obsolete units. 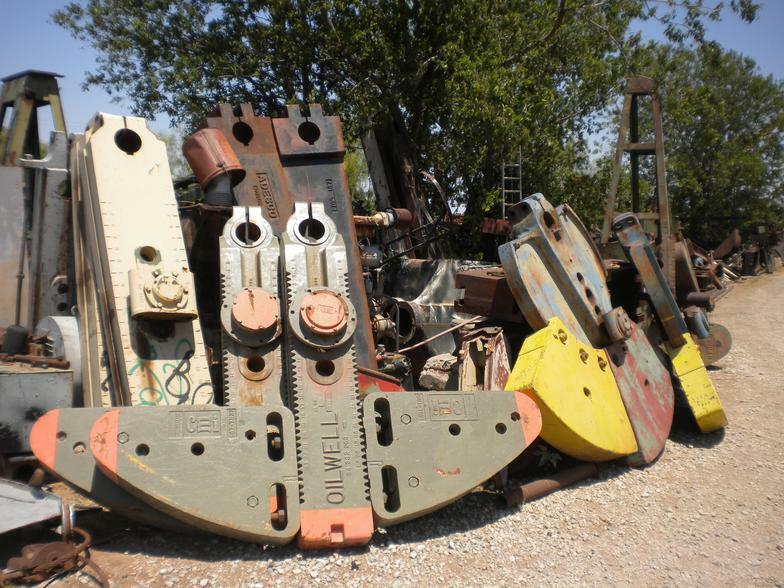 We carry thousands of adjustable, beam, and leaf weights for all major brand units and hard-to-find parts. 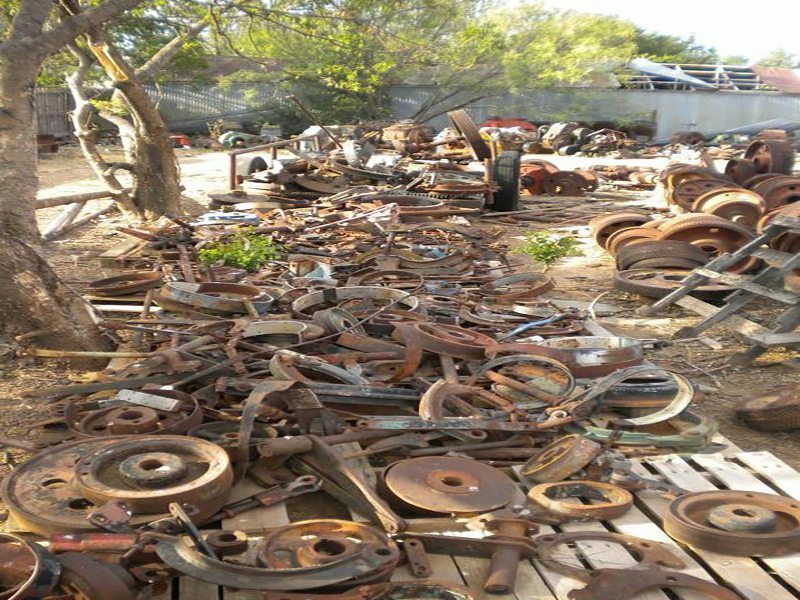 We have thousands of saddle bearings, tail bearings, and wrist pin assemblies for all major brand pumping units and those hard-to-find or obsolete units as well. 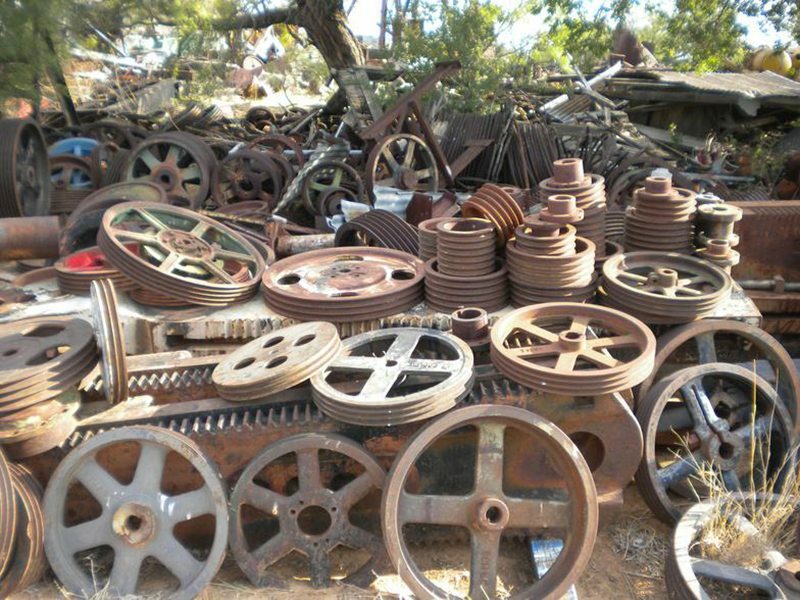 our structural bearings are available for exchange or to purchase outright. 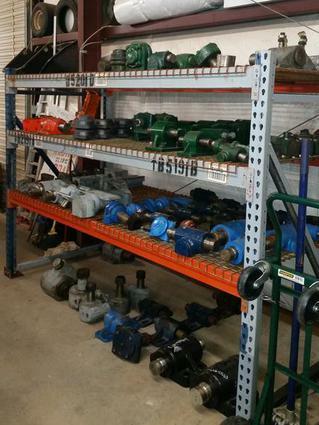 We carry new and field run gear boxes for most major brand pumping units. 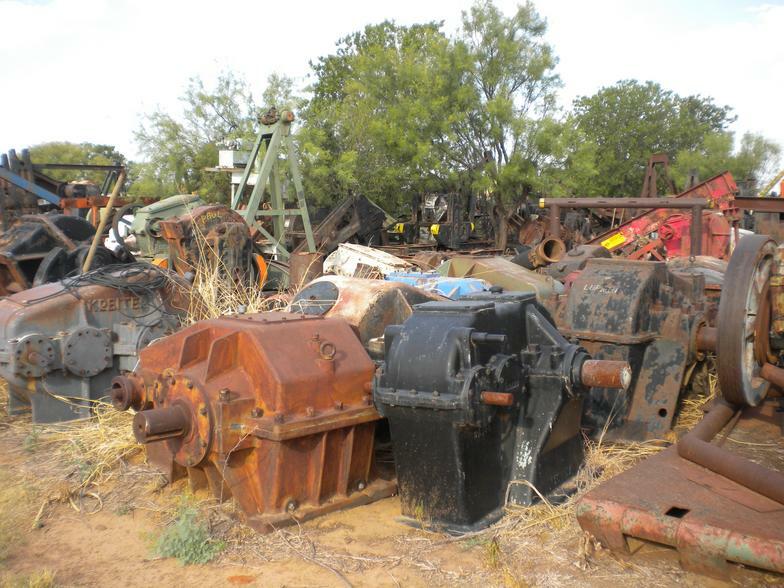 We also have rebuilt and field run gear boxes available for exchange. 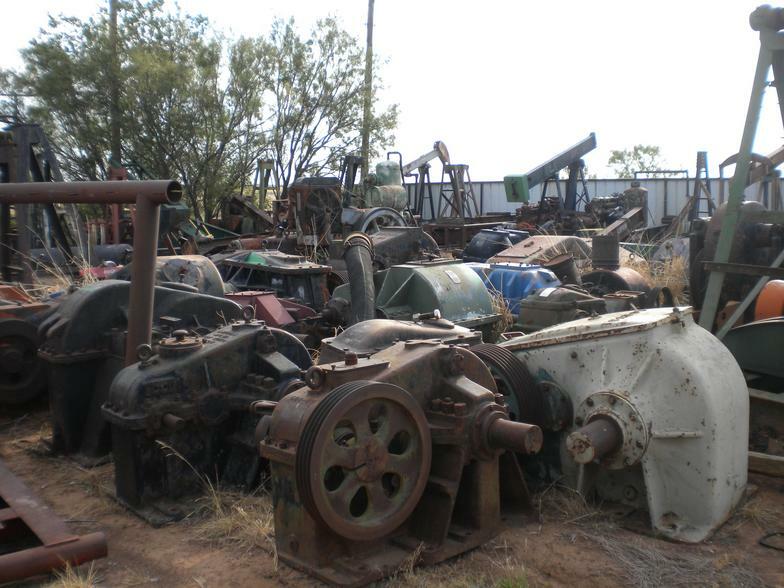 Find hundreds of pumping unit sheaves for all major brands as well as older and obsolete units. 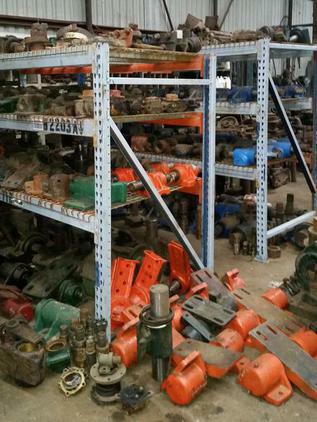 Find a huge amount of major brand pumping unit brake parts along with other obsolete hard-to-find units and pumping unit parts.